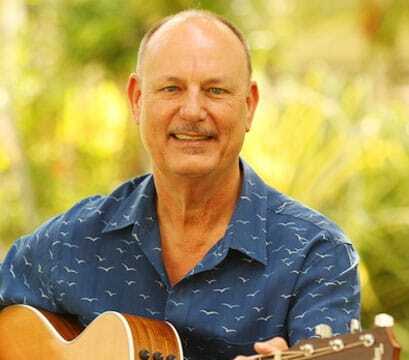 Best known for his work in the musical group Olomana, singer/songwriter Jerry Santos has been a familiar presence on the Hawaii music scene for almost four decades. Whether performing as a soloist, or with his group Olomana, Jerry Santos generates music from the heart with Aloha! Dates and times may change without prior notice. O‘AHU, HAWAI‘I (February 28, 2019) – Join Master Sha for three exciting events during which his Tao Calligraphy will be displayed in the luxurious Four Seasons Resort Oʻahu at Ko Olina. Times are getting tough on American Idol!